It can lead to many frustrated instagram searches and website scrollings. Although I'm not quite in need of a new backpack, I thought it about time to put together a list of one of the most common items searched. 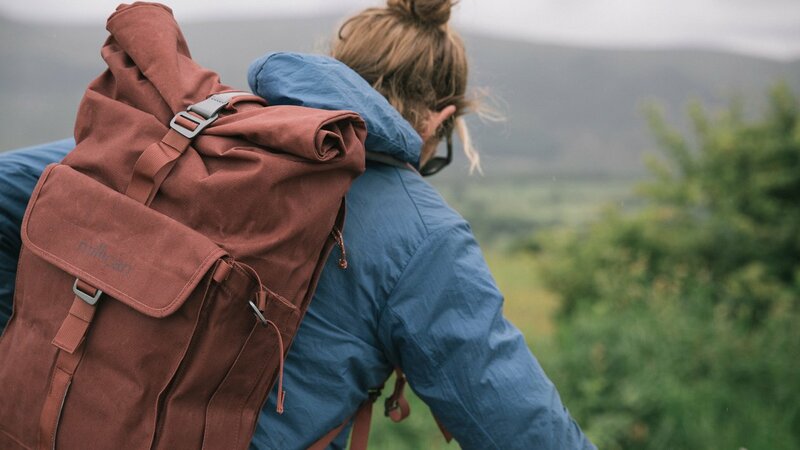 So whether your current bags are past repair or you just fancy something new that is also good for the planet I hope this list serves you well and provides you with some inspiration for your next backpack, and the adventures it is bound to go on with you. 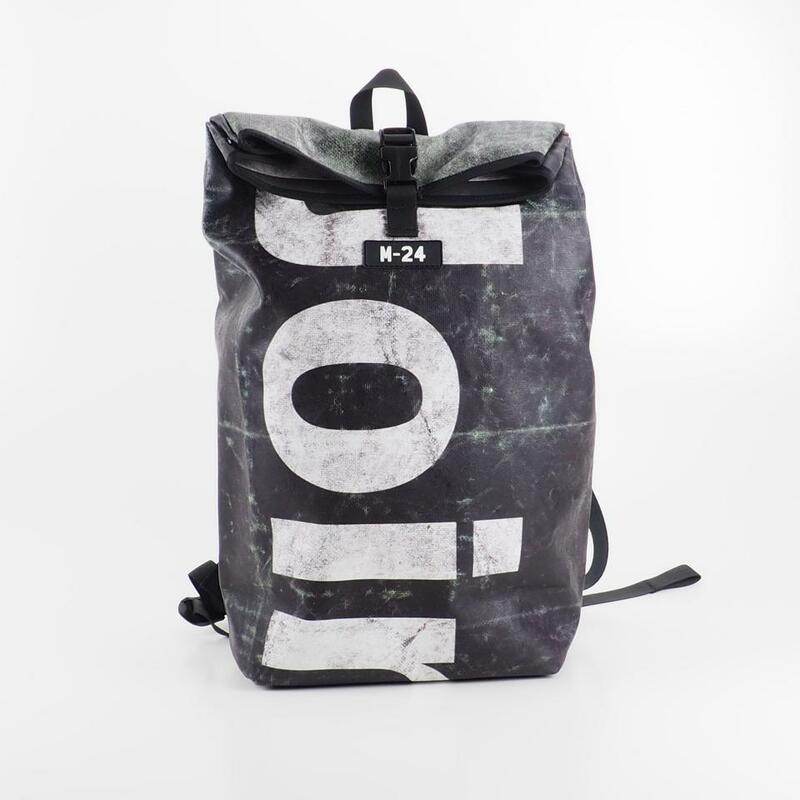 M24 bags are designed from recycled truck tarpaulin. Each bag they make is totally unique because of the variety of lorry curtains (truck tarps) they collect. Closing the loop of a waste product has never looked so good. 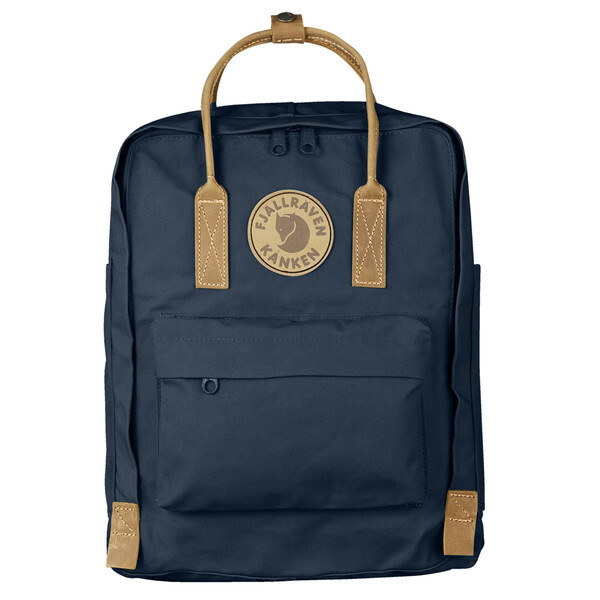 Fjallraven consider nature at all stages of their production from design to and material choice to where they decide to produce their products. They provide care instructions for all their garments to try and make them last longer, and they have become a firm favourite for many because of how reliable they are. A brand that does more than just bags, Ecoalf create all sorts of clothing. A certified B Corp, Ecoalf have a vision to stop using natural resources in a careless way and with the use of recycled fabrics in many of their items, they're certainly doing their bit for a sustainable future. Made ethically in London, although not vegan the brand only use natural materials including organic cotton. Whats more, the brand comes with a lifetime guarantee if there are any manufacturing faults! 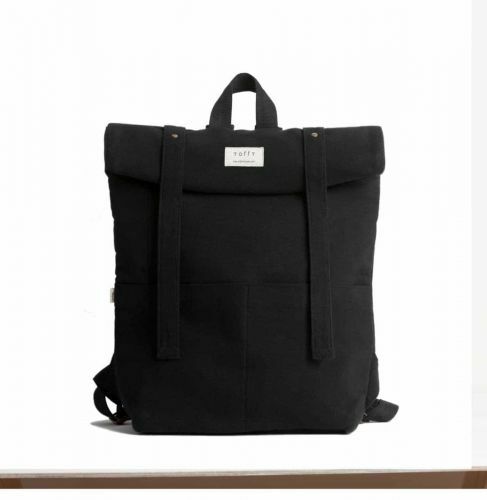 With their backpacks handcrafted in Nepal using natural materials dyed with azo free colours. This brand has a touch of artisan in its simplicity. The fact that they are fully natural and animal free fabrics is an added bonus. Probably the most well known vegan brand Materials and Natural create beautiful pieces that look fantastic. Currently I owe 3 pieces, all of which I love! 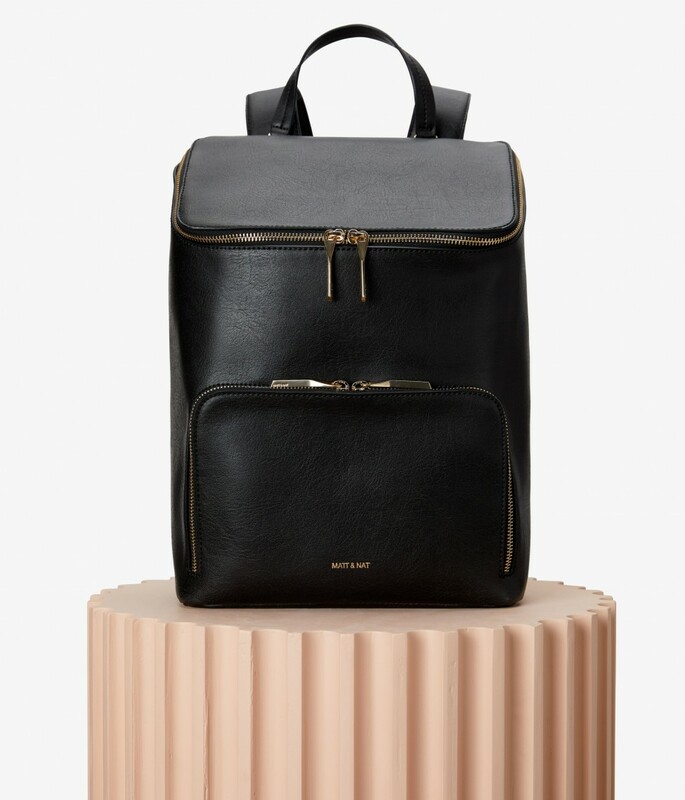 As like their other bags, their backpacks look both practical and beautiful. 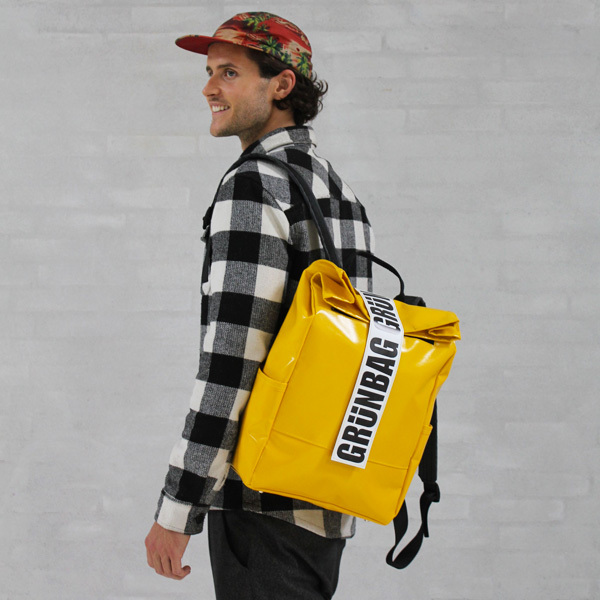 Another company using old materials into something new, Freitag transforms used truck tarps into highly functional, unique bags. Founded by to conscious travellers, Millican therefore want to build products that last a lifetime.With products made from organic cotton, and wool from near where the founders live in the Lake District, this brand is all about natural and when possible recycled materials and I for one am I big fan! 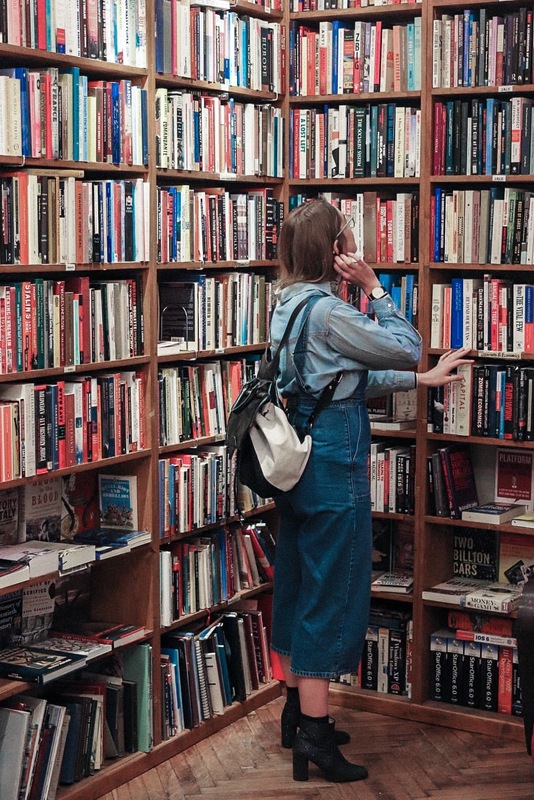 Do you have a favourite sustainable backpack brand? Great post! 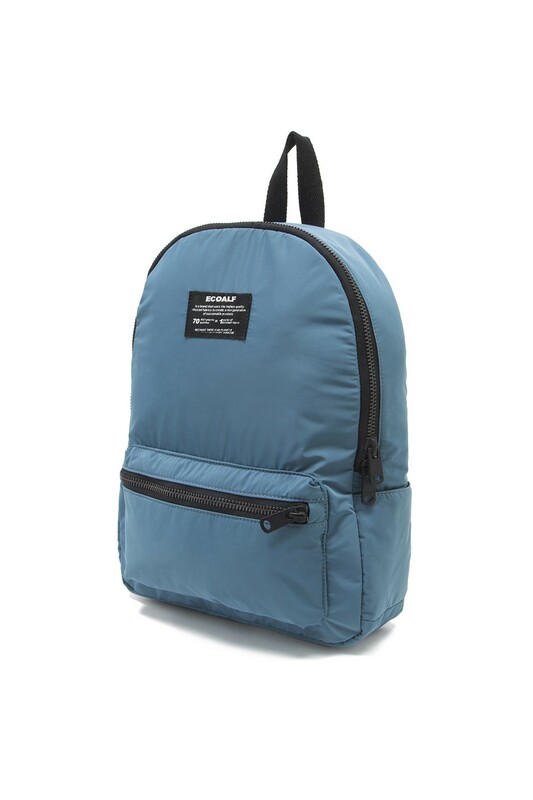 I am about to graduate from college, and I might need to purchase a new backpack... As I am on a journey towards zero waste, it is awesome to see so many companies that have sustainable backpacks. Thank you so much for sharing!